From Pastures and Paddocks to Back yards and Strata Complexes. 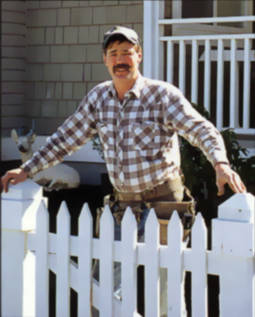 No job is too big or too small for Valley Fencing. Give Dale a Call 778-231-4133 for a Free Estimate. Insured and WCB for your protection.